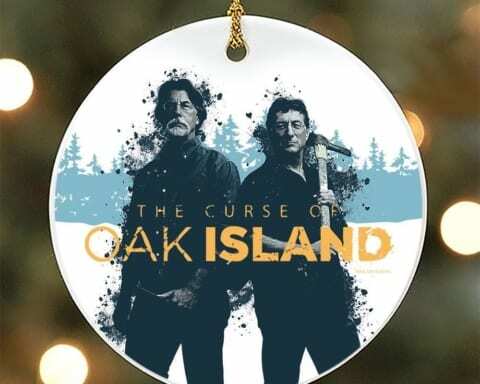 The Curse of Oak Island is a reality TV show that you can watch on the History channel. 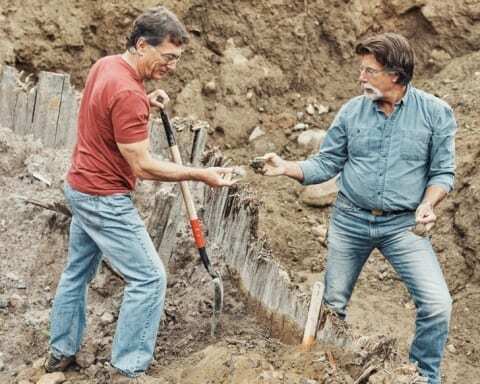 In the past six seasons, they’ve been trying to solve numerous mysteries and to find the buried treasure on Oak Island. The main characters of the show are not the first ones to try that. Before them many tried, but also all of them failed, and some of those people who tried were Franklin Delano Roosevelt, John Wayne, and Errol Flynn. 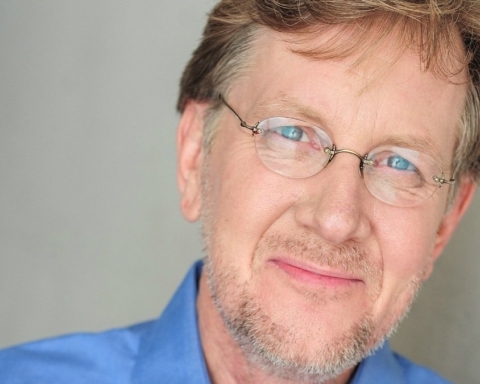 The main characters of this show are the Lagina brothers, Rick and Marty. 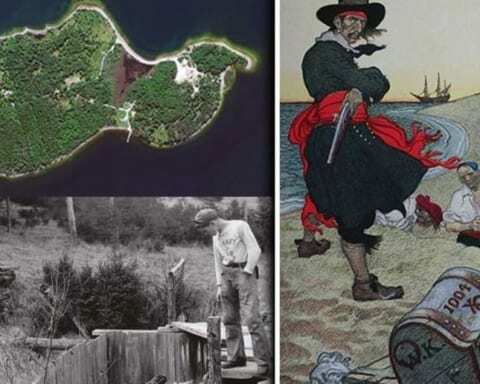 They are trying to solve the mystery of Oak Island and to find that famous buried treasure. Did they find anything yet, did they have any luck? We are going to find out now. 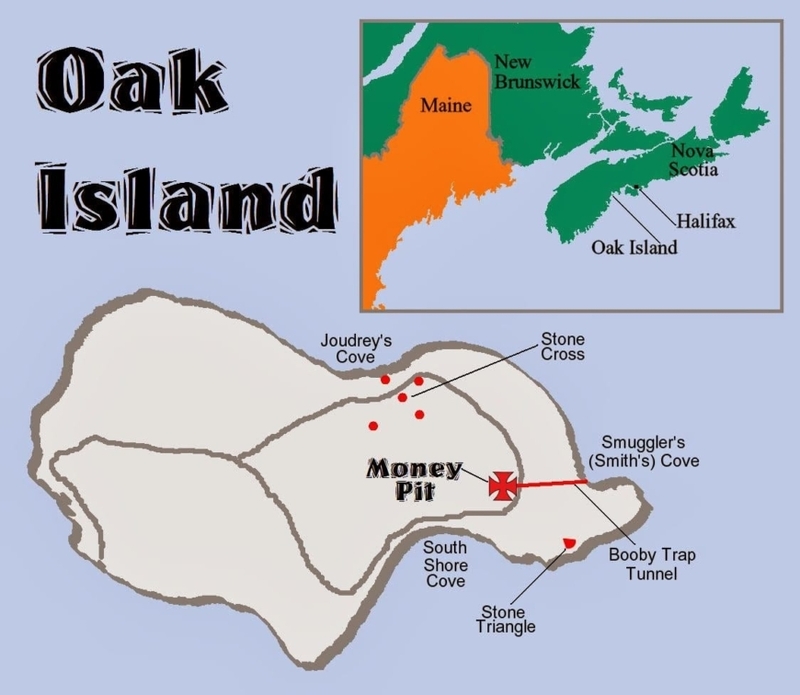 Where is Oak Island located? 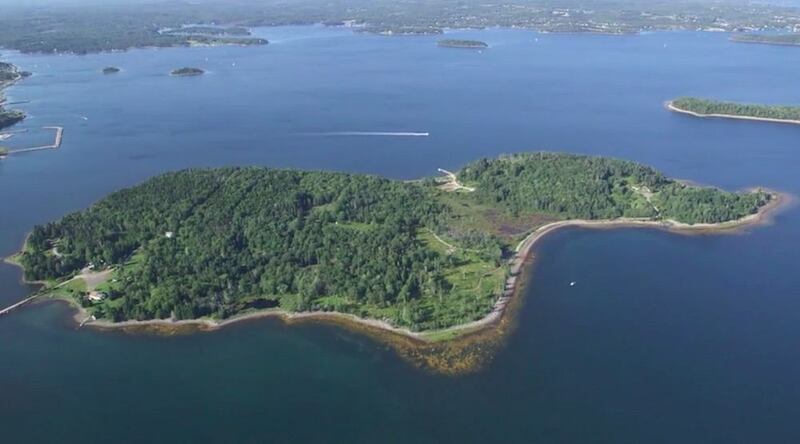 The famous Oak Island is a small private island in Canada. 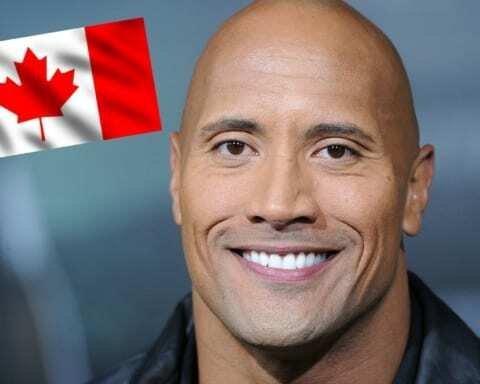 To be precise it’s on the south shore of Nova Scotia, in Mahone Bay. 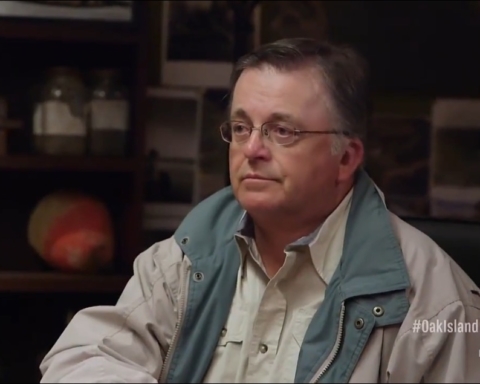 The Lagina brothers are the owners of the most part of the island because they’ve purchased a controlling interest in Oak Island Tours. 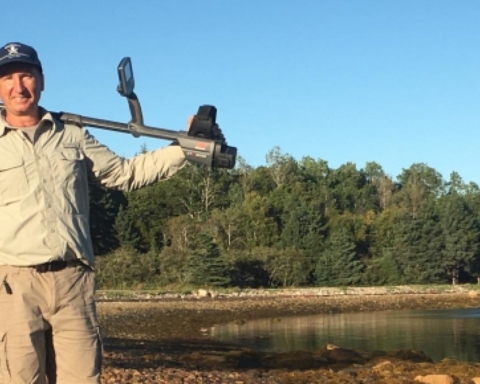 The company Oak Island Tours is organizing public and private tours of the island, and that means that anyone can go to the island and explore it through that tour. But don’t get your hopes up high just yet, because the tours are mostly sold out for the entire year in advance. So, if you want to go there you need to plan way ahead. 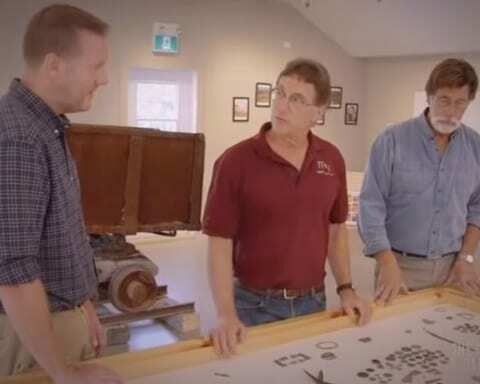 Did they find any buried treasure on Oak Island? Rick and Marty Lagina are exploring the island for many years now, but unfortunately, they didn’t find any treasure yet. From the start, they are trying to find the entrance to The Money Pit, a shaft that was dug by some other explorers, and the place where they believe that the treasure is. For now, they’ve only found some artifacts. There is a memo from 1862 that says that the pit was flooded with seawater when a second hole was bored by the Onslow Company. 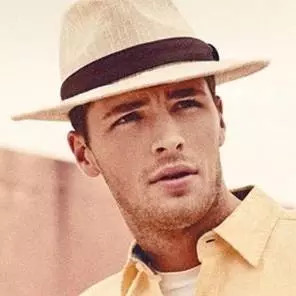 That was an expedition that was trying to find the buried treasure, but they’ve couldn’t find it, and instead, they’ve flooded the two shafts. So, for now, there isn’t any trace of the treasure, but they’ve found some interesting artifacts. An antique copper and gold brooch was found in Lot 21, and the brooch was 500 years old. 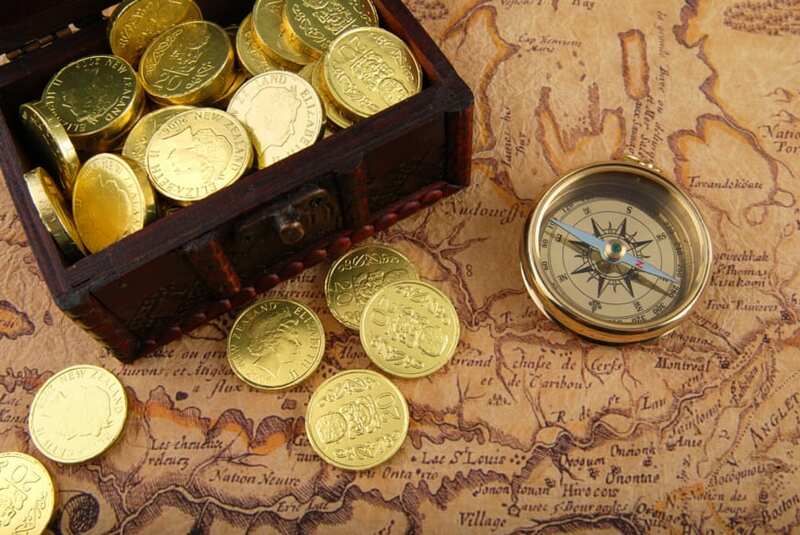 They’ve also found many coins, that are more than 200 years old and they’ve also found a lead cross, dating between 1200 and 1600 A.D. You may say that is nothing, compared to the time and money the brothers invested in the whole expedition, but they don’t see it like that. They still believe that the treasure is somewhere on the island, and they are not going to give up any time soon. They think that every discovery they make takes them one step closer to The Money Pit and to the treasure. And they are very passionate about the whole treasure hunt, so every little bit they discover is good enough for them.